Our church school students created a Spiritual Hospital. The "Saint/s" told of their healing efforts. On this Feast of the Meeting of the Lord, we bless candles and contemplate the role of light in the world and in our lives – a light that comes from God and is a way we experience and encounter our Creator. "O Lord Jesus Christ, the True Light, Who enlightens everyone born in this world, pour out Your blessing on these candles and sanctify them by the light of Your Grace. Grant also, O Merciful One, that as these lights, kindled with a visible flame, scatter the darkness of night, so may our hearts by an invisible fire – that is, enlightened by the glowing of the Holy Spirit – avoid the blindness caused by every sin. May we see with the cleansed eye of our soul those things that are pleasing to You and necessary for our salvation.Having overcome the darkness of this world, grant us to attain to the light that never fades: For You are our Savior, and to You we send up glory, with Your unoriginate Father, and Your all-holy, good, and life-creating Spirit, now and ever and unto ages of ages. Amen." The Konevets Quartet, the male vocal ensemble from St. Petersburg, Russia, will return to northeast Ohio on Friday, September 14th. 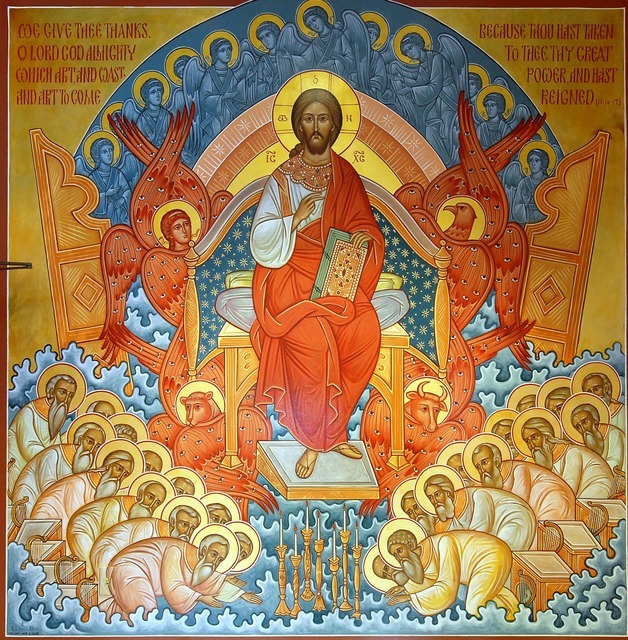 They will sing the festal Divine Liturgy of the Elevation of the Cross at Holy Trinity beginning at 9:00 AM and present a concert of both sacred and secular music that same evening at Holy Trinity beginning at 7:30 PM. No admission--just a free-will offering will be appreciated. 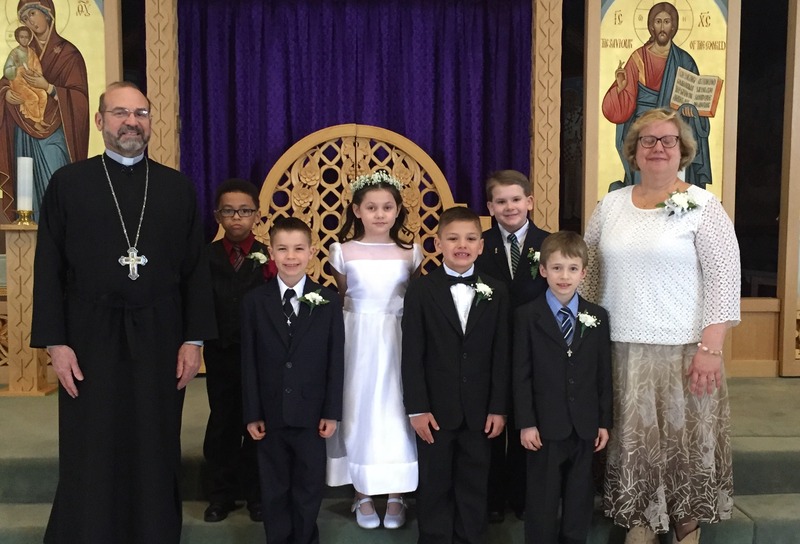 Holy Trinity Orthodox Church is located at 6822 Broadview Road in Parma. Come celebrate the feast and enjoy the sounds of this remarkable ensemble from Russia. The Ordination to the Holy Priesthood of Fr. Jacob Hatch by His Eminence, Archbishop Mark of Philadelphia and Eastern Pennsylvania on behalf of Archbishop Alexander. Celebrated on February 4th, 2018. Congratulations to Fr. Jacob Hatch and his family. May God grant you many years! AXIOS! 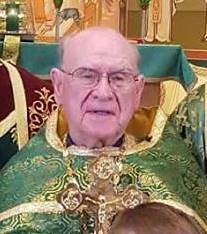 Archpriest John M. Klembara, 86, fell asleep in the Lord on Friday, December 15, 2017. Born on June 24, 1931, Father John was a 1954 graduate of Saint Tikhon’s Seminary. He was ordained to the priesthood on September 30, 1956. 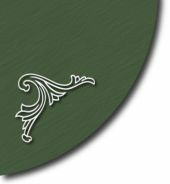 He earned his Masters of Divinity degree from Ashland College in 1980. He served as a parish priest for 43 years and as an Orthodox Chaplain for the Veterans Administration for 30 years. Upon his retirement he was named Pastor Emeritus of Saint Andrew Church, Maple Heights, OH. Father John is survived by his beloved wife of 61 years, Matushka Olga [Shuga] Klembara; his loving children Deborah Klembara, Timothy John [Patricia] Klembara, and Naomi [Bob] Reilly; and grandchildren Rachael, Zachary, Noah, Nathan, Bobby, and Danny. He is further survived by his brother-in-law, Archpriest Stephen [Matushka Emily] Shuga. He was predeceased by his brother, Michael and his wife Anne Klembara, and his brother-in-law, Archpriest Andrew Shuga and his wife Matushka Mitzi. Visitation will begin at Holy Trinity Church, 6822 Broadview Road, Parma, OH at 4:00 p.m. on Sunday, December 17. 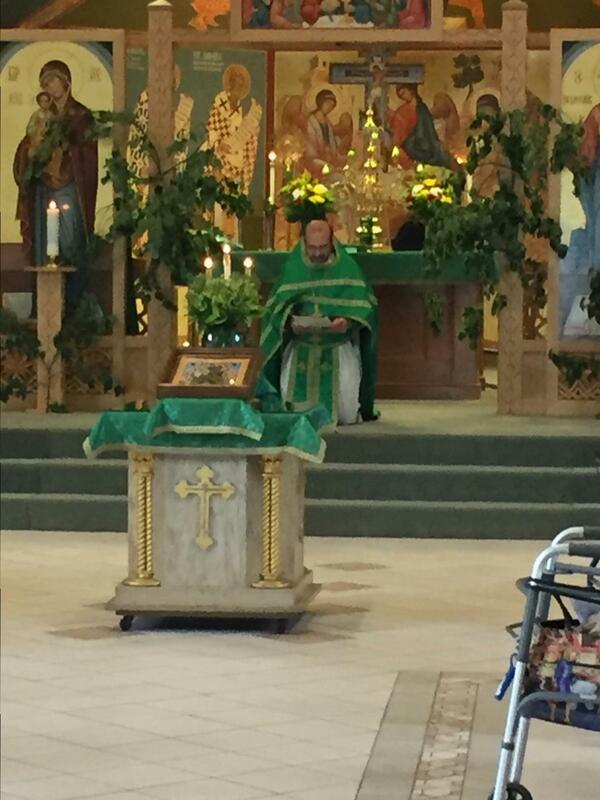 The Funeral for a Priest will be celebrated at 7:00 p.m. On Monday, December 18, the Divine Liturgy will be celebrated at Holy Trinity Church. Private interment will be held at Saint Tikhon’s Monastery Cemetery, South Canaan, PA on Tuesday, December 19. Donations in Father John’s memory may be made to Saint Tikhon’s Seminary, PO Box 130, South Canaan, PA 18459-0130. Mission accomplished! Kenyan clergy receive motorcycles as a result of the Midwest faithful’s tremendous generosity! 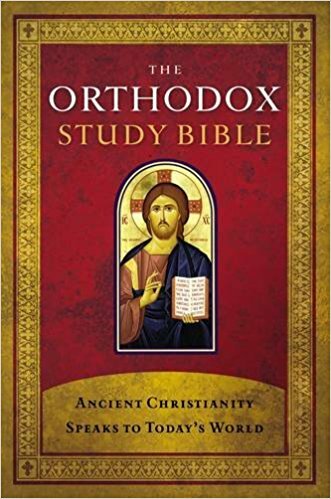 In November 2015, His Grace, Bishop Paul initiated a diocesan-wide drive to raise funds to purchase ten motorcycles for Orthodox Christian clergy ministering in Kenya, in partnership with the Orthodox Christian Mission Center [OCMC]. The Champions of Faith Wax Museum was presented by our 3rd—7th grade church school students. The “wax figures” came to life and shared their stories.